Light, durable, waterproof, breathable and fitted with an effective ventilation system. 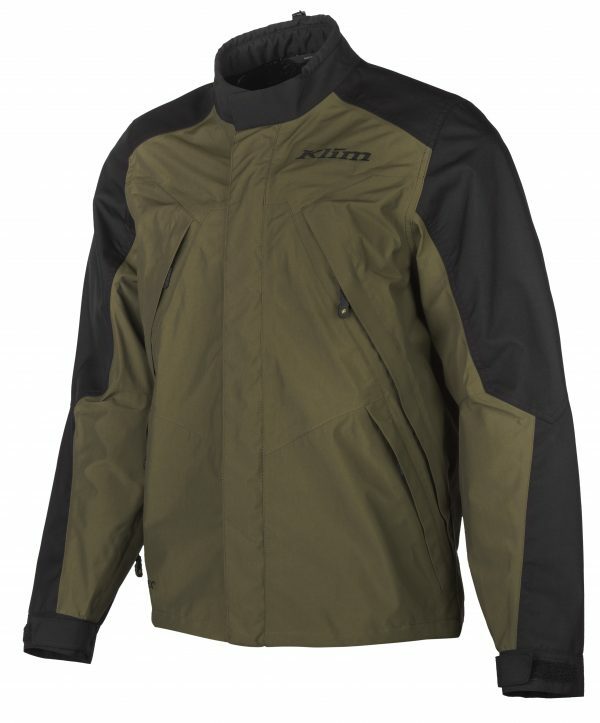 The Traverse range unites all the core qualities of the Adventure Touring products by KLIM to create a brand-new GORE-TEX® combi suit ideal for off-roading. A generous and comfortable design for maximum mobility and a light-weight yet extremely robust nylon construction with 500D Cordura reinforcements provide ample protection even in the most extreme situations. A waterproof 2-layer GORE-TEX laminate construction (3-layer for the trousers) offers effective protection against rain, even at high speeds: “GUARANTEED TO KEEP YOU DRY®”! The breathable fabrics, a moisture-wicking net lining and a generously designed and incredibly effective ventilation system with 10 ventilation slits and waterproof zip fastenings provide exceptional all-weather comfort. The YKK zippers are easy to operate, even with gloves on. The outfit also features a pleasing number of pockets, an adjustable fleece collar and jacket hem, leather reinforcements on the insides of the knees and adjustable trouser legs. To top it all off, you get colour-matching 3M reflectors and a comprehensive number of protector pockets, so you can upgrade your safety system with D3O protectors as necessary. There is nothing the Traverse range is not capable of. With its roots in Enduro sports, it is also ideal for hours on the road. The Traverse suit by KLIM is available in “black” and “green”, the jackets are available in sizes SM to 3XL, the trousers in sizes 28 to 42 and in extra-long. The recommended retail price is € 449.00 for the jacket and € 449.00 for the trousers.